Here is my collage for this week’s Illustration Friday challenge. 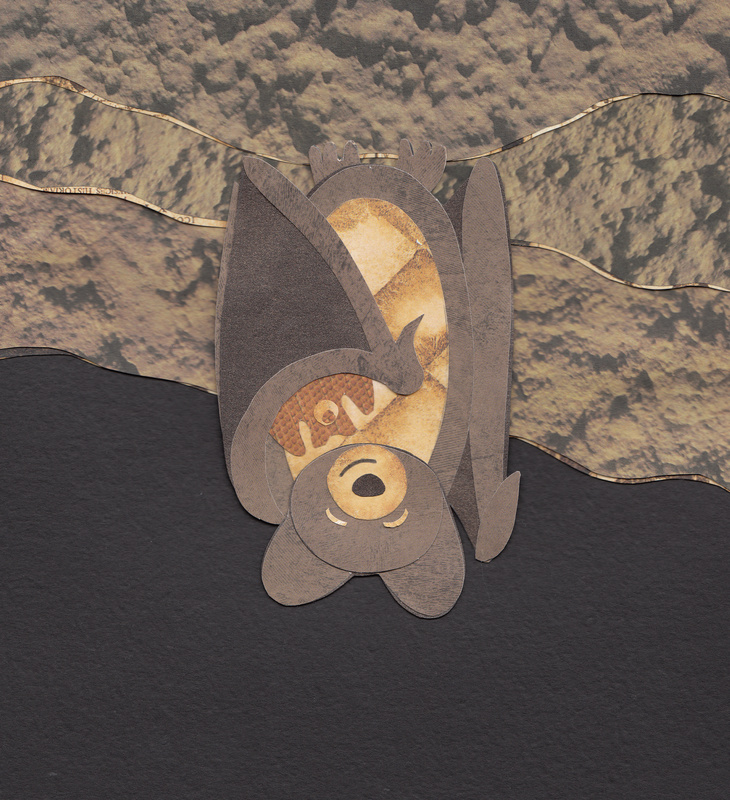 I learned that brown bats hibernate, too! Granted, they probably don’t have teddy bats under their wings–but they certainly should. Again, this is amazing! I’m so glad I know you!!!!!!!!!!!!!!!!!! Hey, I like this a lot!!!! Thank you so much, everybody. I appreciate that you took the time to stop by! Very nice textures and colors. I did a collage this time too. This is one of my faves, along with launch! I am writing a book wit a bat in it! All the more reason to love it!